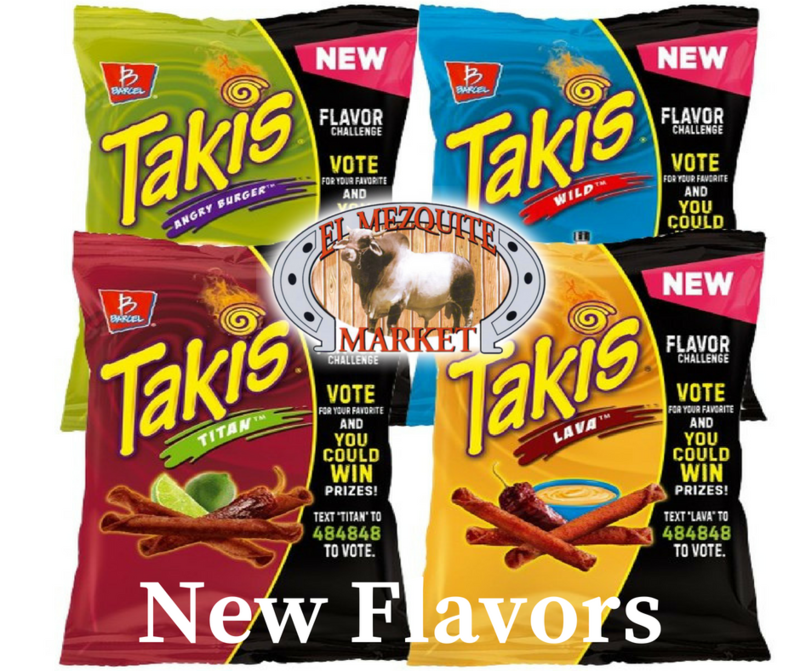 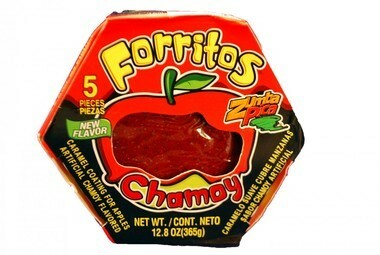 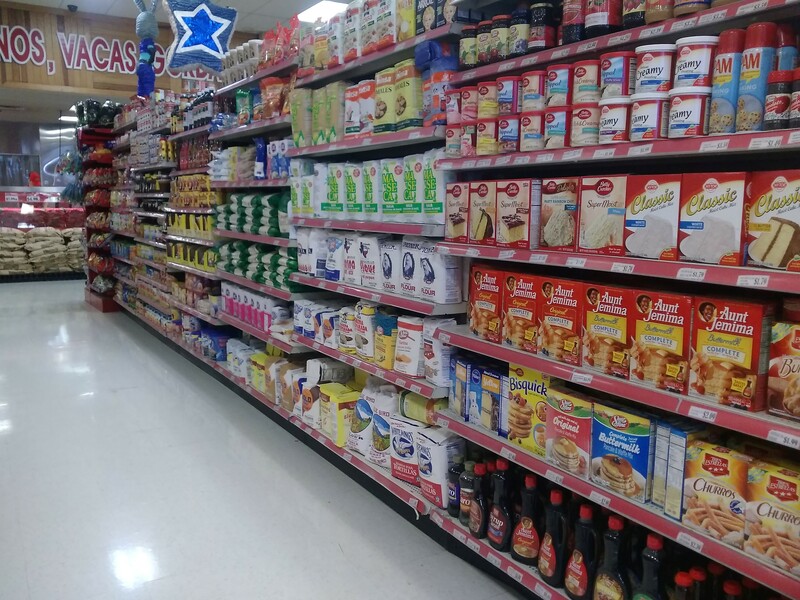 We have a large variety of Hispanic and American Products. 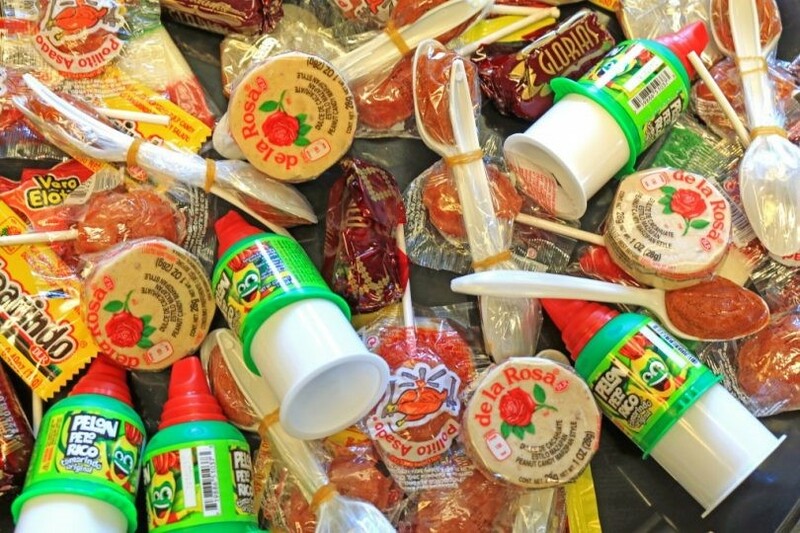 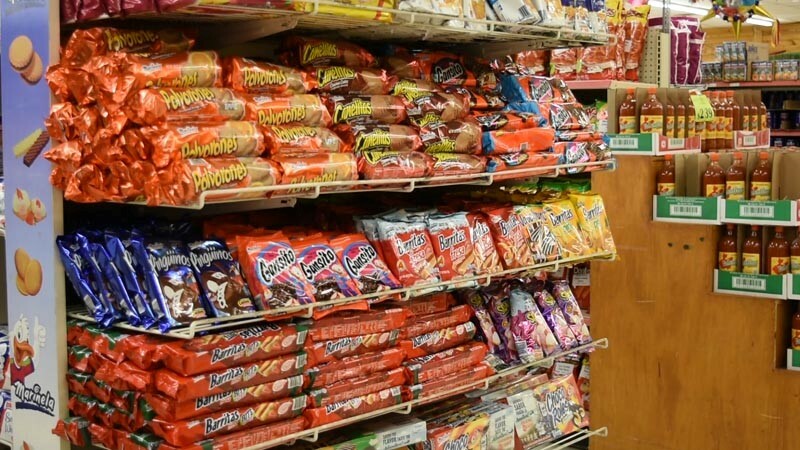 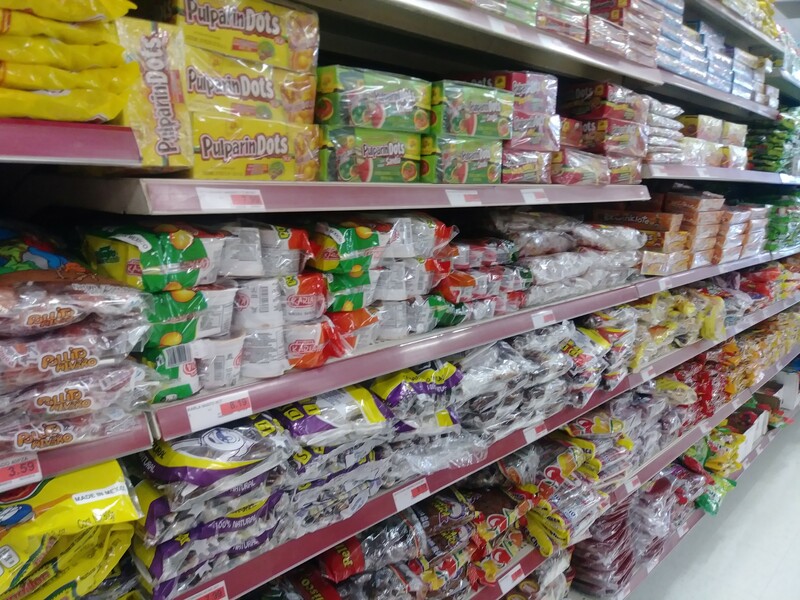 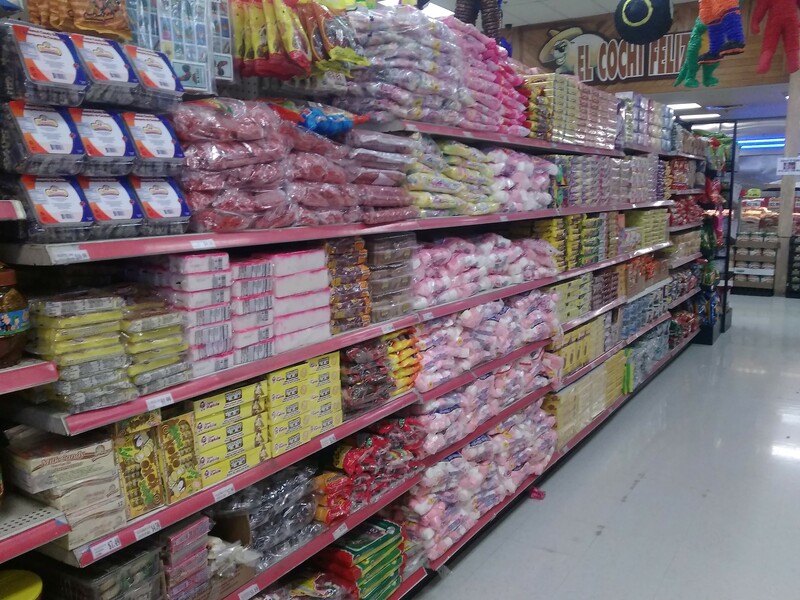 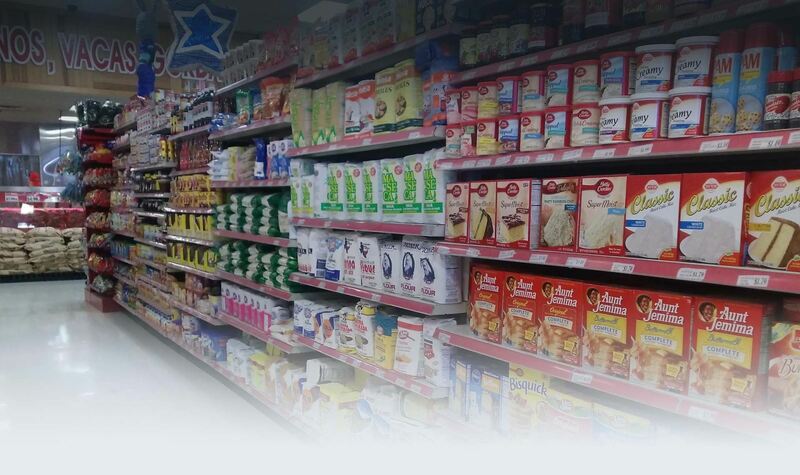 We have the most extended variety of products in Albuquerque from different regions of Latin-America, with all the quality and flavor that you are accustomed to in your household from; dairy products, soft drinks, desserts, and Mexican candies. 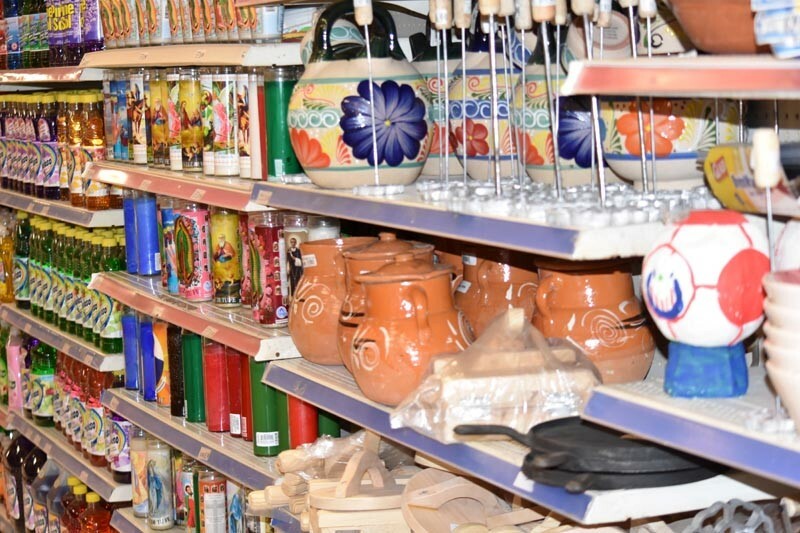 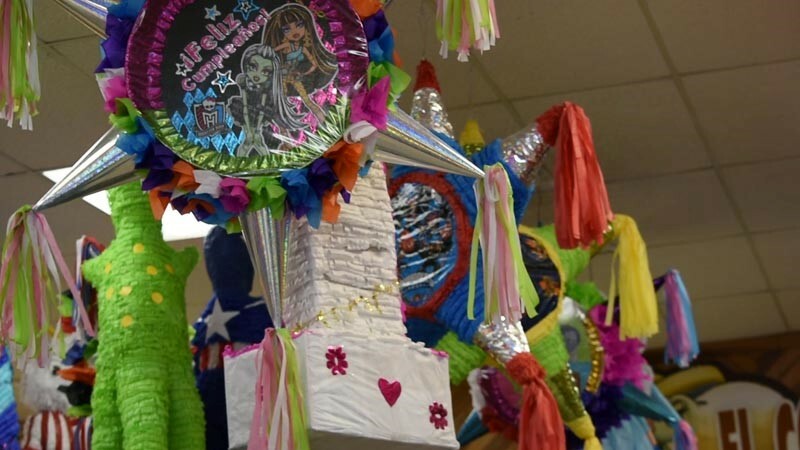 We have a variety of Mexican groceries and American products as well as flower arrangements for holidays and special occasions throughout the year. 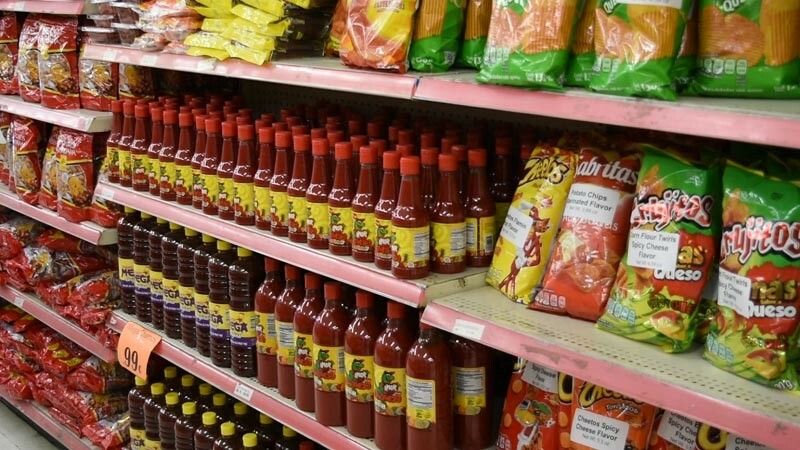 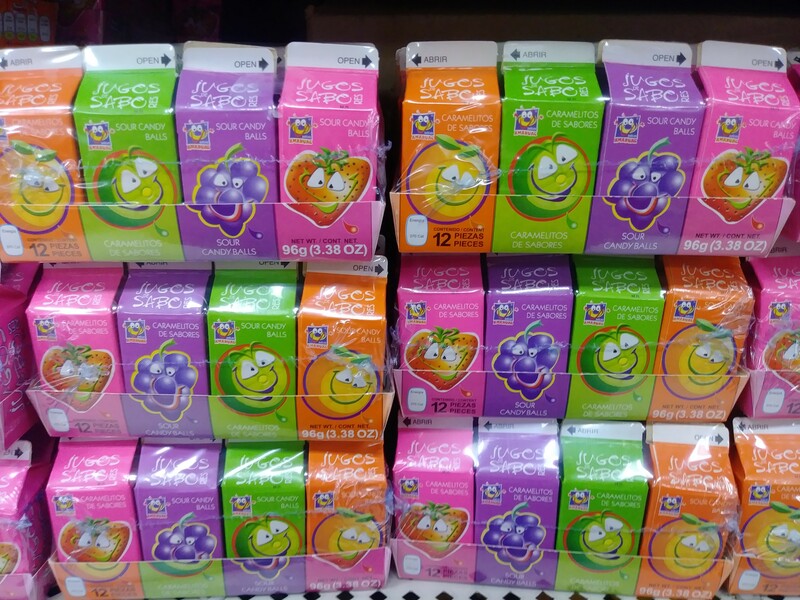 Tenemos la más extendida variedad de productos en Albuquerque de diferentes regiones de América Latina, con toda la calidad y sabor al que tú estás acostumbrado en tu hogar desde; productos de lechería, bebidas, postres y dulces mexicanos. 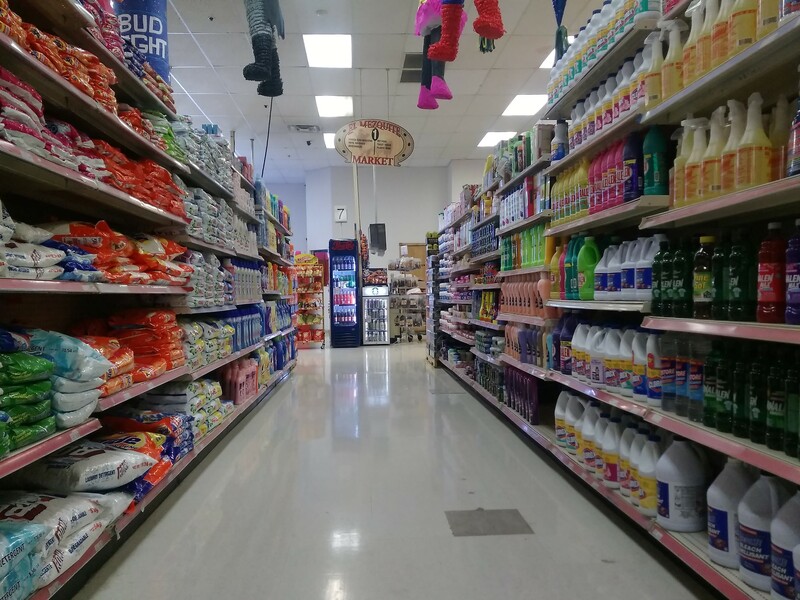 VISIT US TODAY FOR THE BEST PRICES! 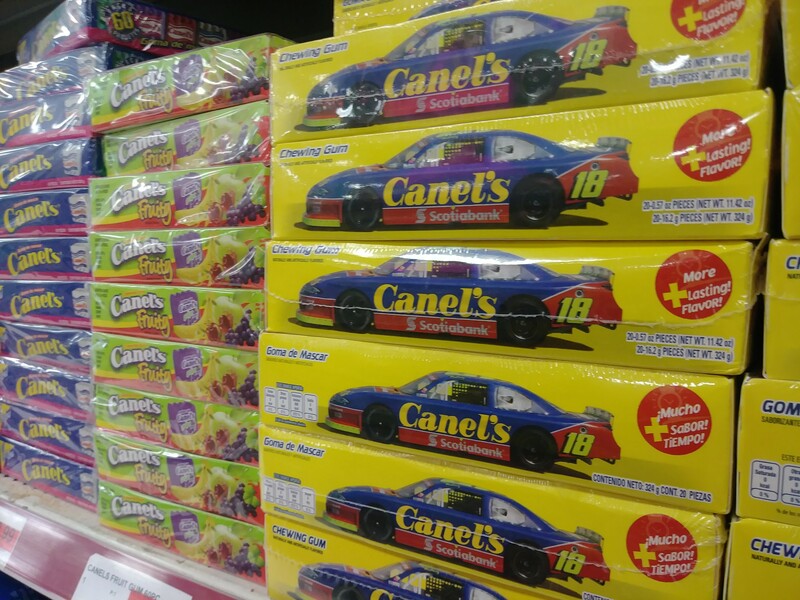 ¡VISÍTANOS PARA LOS MEJORES PRECIOS!